Ordered this watch on a Thursday afternoon recieved it the next morning brillaint service. 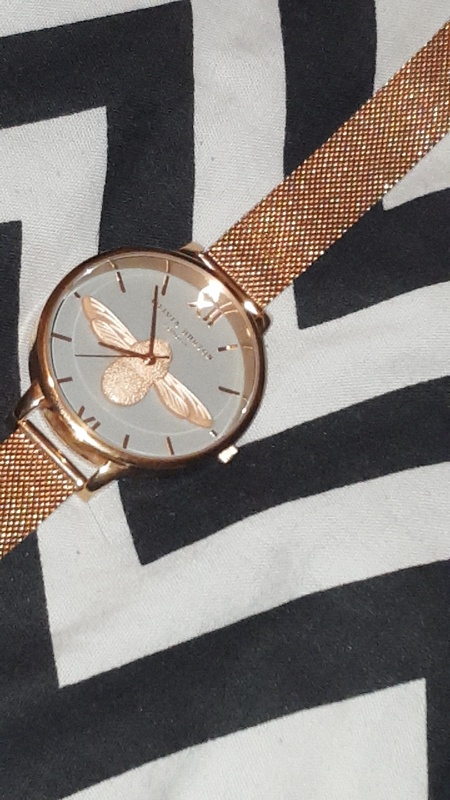 The watch is beautiful, the colour of the strap and the bee is a lovely rose gold not like some rose golds that are just to pink I like big face watches this one is slighty smaller than I thought i was going to be but it still looks big on my wrist. The clock face is easy to read even with the bee on it and the grey backgroud justs complements the rose gold numbering perfectly. I had to alter the fastner on the strap to make the strap smaller and I found this quite fiddely to do - but did only take 5 minutes to tighten. Ive had loads of compliments from people everytime I have worn it of how pretty it is etc. This Olivia Burton watch is unique. 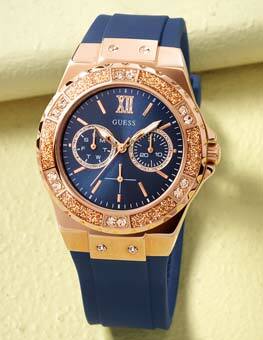 It defiantly differentiates from other watches. 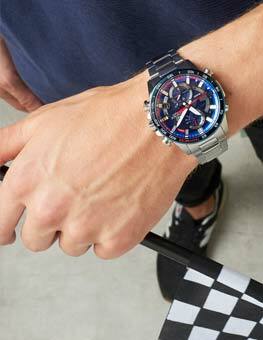 I have never seen such a watch like this. It’s cool, but classy. The colours rose gold, and the green dial complement each other. 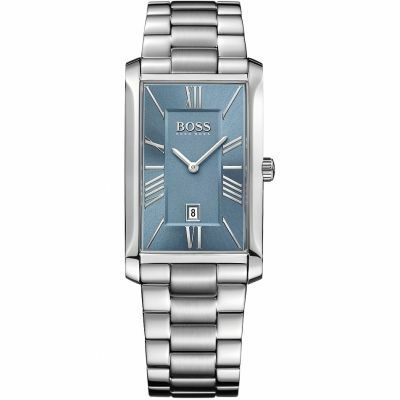 The mesh has a beautiful shine giving the watch more elegance. 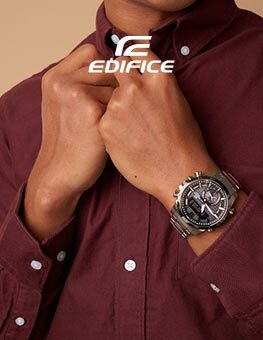 I like the position of the Bee in the watch making it symmetrical. The wings overlap the 3 and 6 which is quite nice. I appreciate the indicate details of the bee especially on the wings. 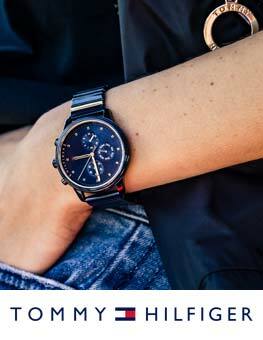 The name Olivia Burton London sits nicely on the clock - above the Bee. Although it feels a little heavy to wear, it starts to fit much nicer on the wrist after worn a few days. The bee is defiantly the best bit. 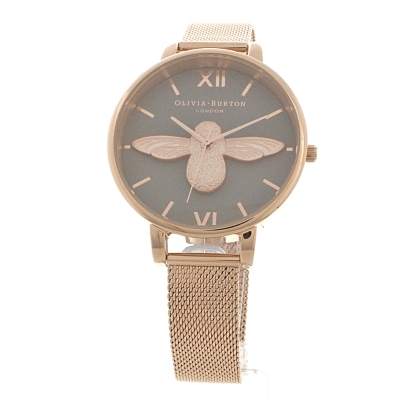 Every time I wear this Olivia Burton 3D Bee watch I receive many compliments. It’s timeless. Highly recommend!